Not Just Polar Bears. This is What Climate Change Looks like. Polar bears are somewhat overexposed. New footage from CBC above. Below, 2017 footage. 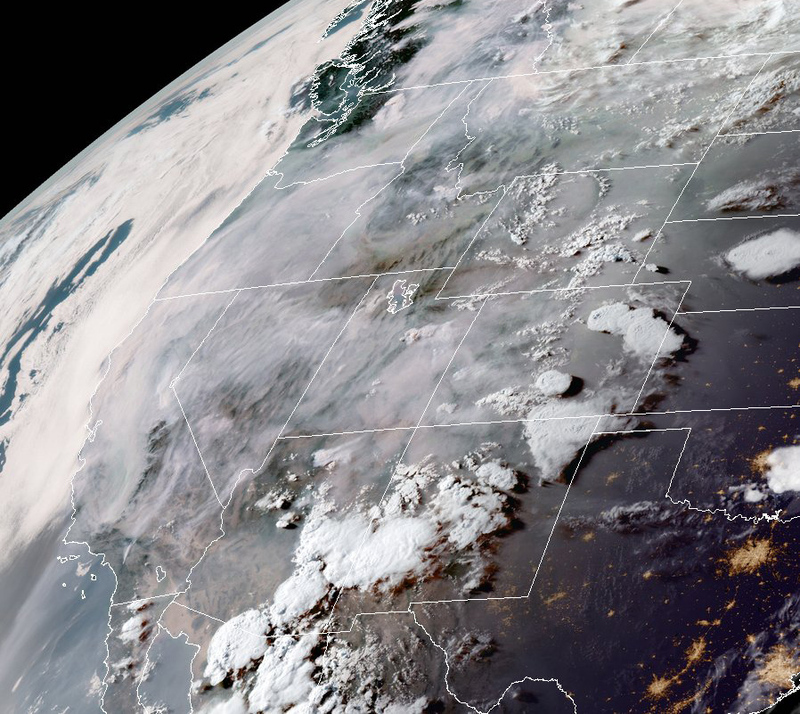 Below, satellite view of smoke extending over USA. Below, 2014 footage, -pretty amazing. BBC with smoke jumpers. Are we having smoked polar bear tonight? 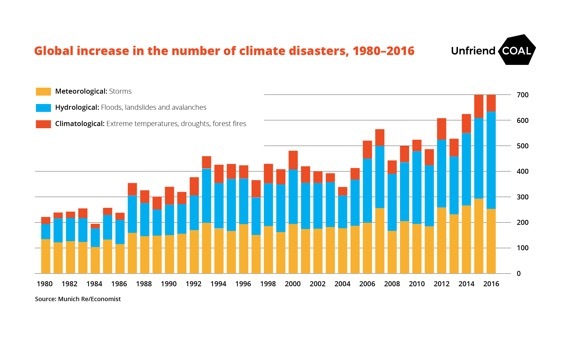 « Can Climate Coverage Improve? It Can Hardly Get Worse..